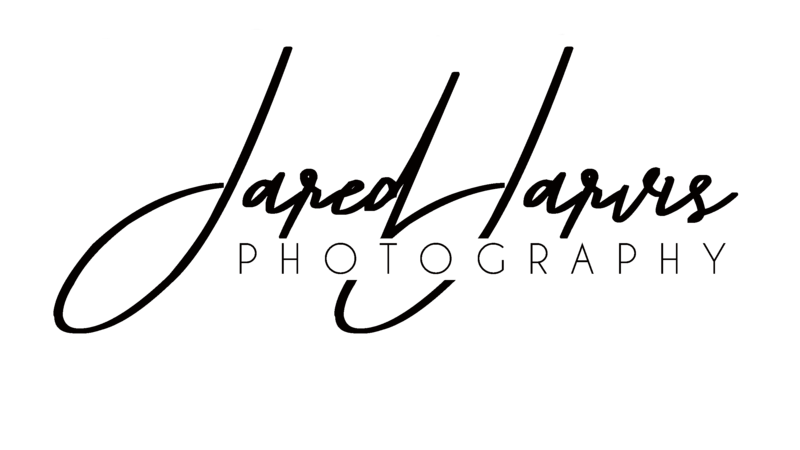 Need a photographer in the Johnson City, or Tri-Cities and surrounding areas? We would love to hear from you! Simply fill out the contact form and we will be in touch ASAP! We look forward to speaking with you.